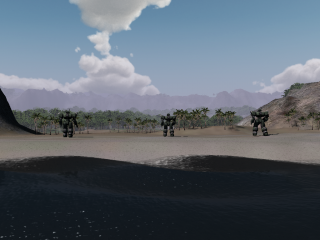 For those still coming here now and then, we have a small surprise: Mech Warfare Tactics. It is a turn based game in which you have to take over an island with a squad of 3 Mechs. The game is meant as a proof of concept / demo and is far from perfect. You can download it here from the landing page. Would be fun to read what you think of it in comments (good or bad) to gather some feedback. Just a small notifcation to everyone, we started using a new forum. Your account, posts and PM’s made the move to the new forum. Avatars and personal preferences need to be set again. Also the link has been changed, so update your bookmarks. Sorry for this. But I’m sure you will survive that. The reason for moving was the number of spam posts and no good way to stop those nasty buggers. Hopefully this will let us focus more on the game then on preventing spammers from posting. If you have questions or you when your run into trouble be sure to post it on the forum. I hope you enjoy the forum experience. We had a small internal play test tonight. It was quite some fun! But we found also some bugs. 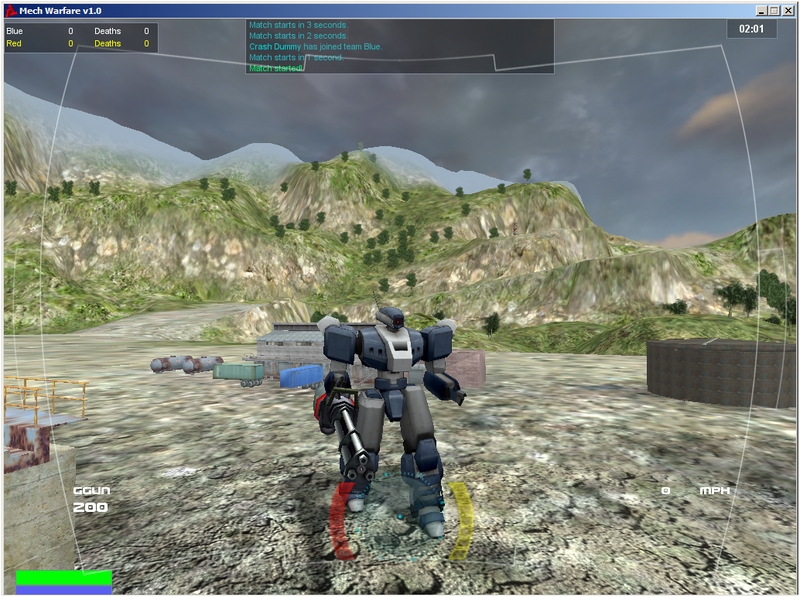 So that what we are going work on, make the game more stable, removing the bugs. So we got our work cut out for our selfs. If you want to know what we are working on, you can follow us on Twitter! Here are a few pictures we took during the test. More in the media section of the website. Thanks for reading and a big thank you for everyone who submitted a bug! 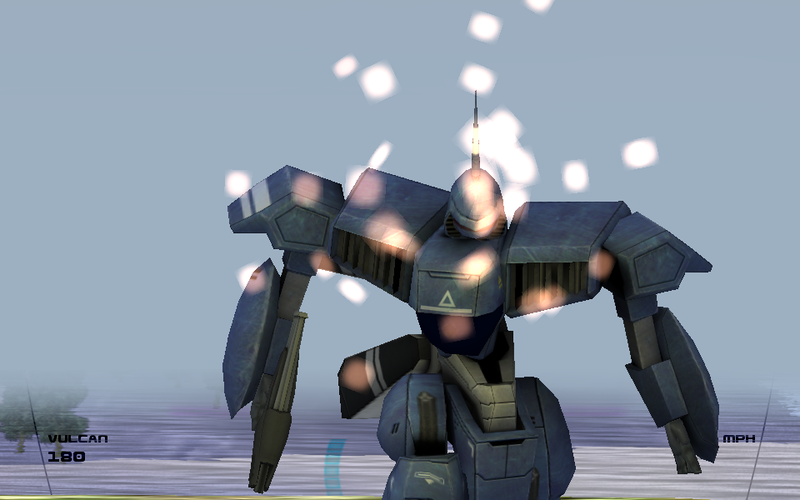 In the last 3 months we have done some great work on Mech Warfare. Specially the art department. 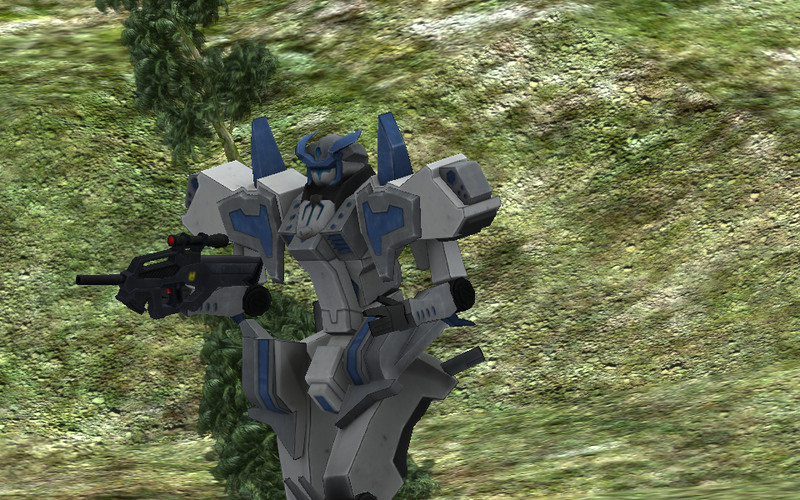 They re-textured the old mechs and made new weapon models, which now all look great! We probably show some more in the next weeks.